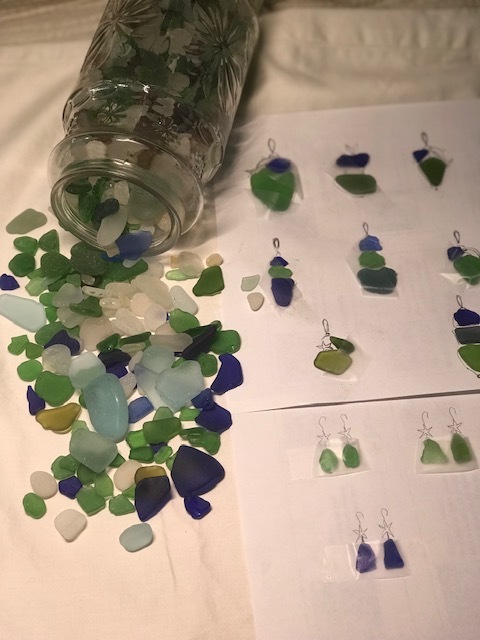 Elaine arranges the best combinations of her natural Ocean Sea Glass that she personally collects every summer from an island off the New England Coastline. This entry was posted in post by Elaine. Bookmark the permalink.